Dr. Kristin Long is an Assistant Professor of Surgery in the Section of Endocrine Surgery at the University of Wisconsin School of Medicine and Public Health, where her clinical practice involves surgical treatment of patients with complex diseases of the thyroid, parathyroid and adrenal glands. 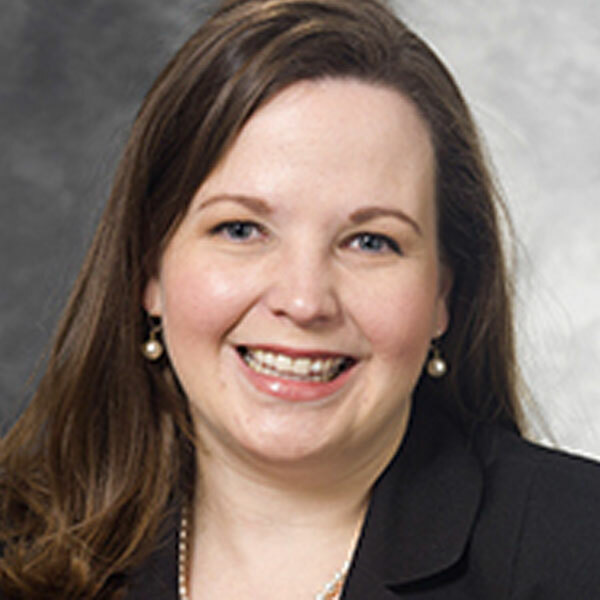 A native Texan, Kristin completed medical school at Texas Tech University Health Sciences Center in 2009, followed by a general surgery residency at the University of Kentucky in Lexington, Kentucky. It was during surgical residency that her first opportunity to participate in humanitarian surgery arose with a month-long visit in Kenya, sparking a passion for global surgery that now fuels her academic career. After completing her Endocrine Surgery fellowship at MD Anderson Cancer Center in Houston, Texas, she ventured north to Madison, Wisconsin, where she now braves the cold with her two dogs, Gracie and Gizmo. Shortly after attending the inaugural M3 conference in 2016, she was blessed with the opportunity to join KenyaRelief.org on a short-term surgical mission trip. A lifelong learner and indefatigable optimist, Kristin is simultaneously completing her Masters in Public Health as she continues to work with KenyaRelief.org helping to increase surgical capacity and education in rural Western Kenya.